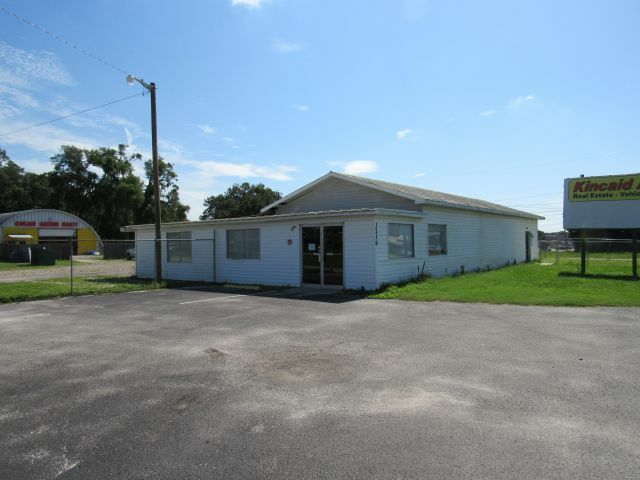 3080 sf retail store with offices and shop with 210' frontage on US Hwy 92 (Memorial Blvd) extra wide paved driveway entrance with parking lot plus rear and side parking area. 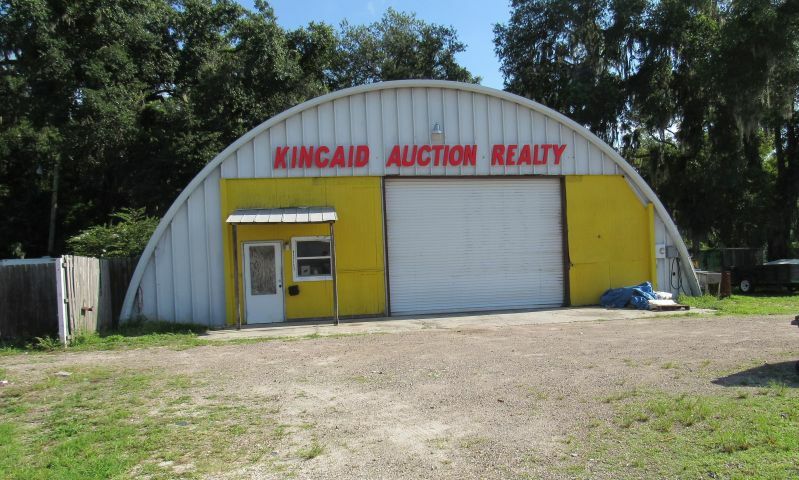 Ideal for car or equipment sales. Side entrance onto Thompson Rd. 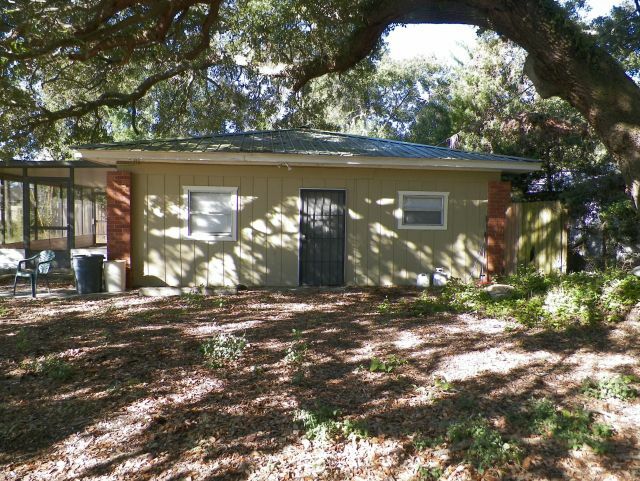 1452 sf 3 bedroom 1 bath house currently used as residence but could also be used for offices. Has private driveway on to Thompson Rd.